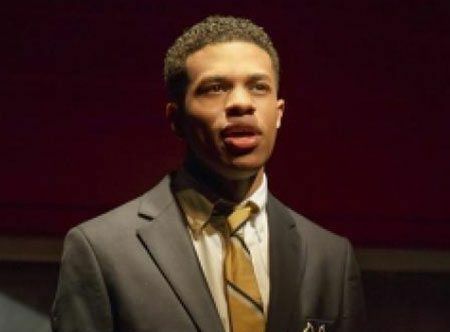 AMDA | AMDA News - Congratulations to AMDA Alumni Nominated for Drama League Awards! 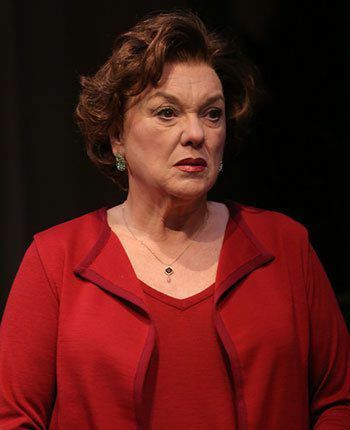 AMDA congratulates all of our alumni nominated for Drama League Awards! Alumnus Christopher Sieber announced the award nominations alongside actress Judith Light. Alumnus Jesse Tyler Ferguson will host the ceremony in New York on May 16, 2014. The Drama League Awards are the oldest theatrical awards in America, chosen by thousands of audience members who attend Broadway and off-Broadway productions each year. A full list of nominees.